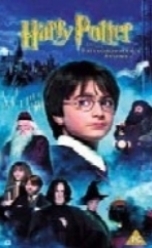 A film by Steven Kloves, adapted from the novel by J.K. Rowling, and released in November 2001. 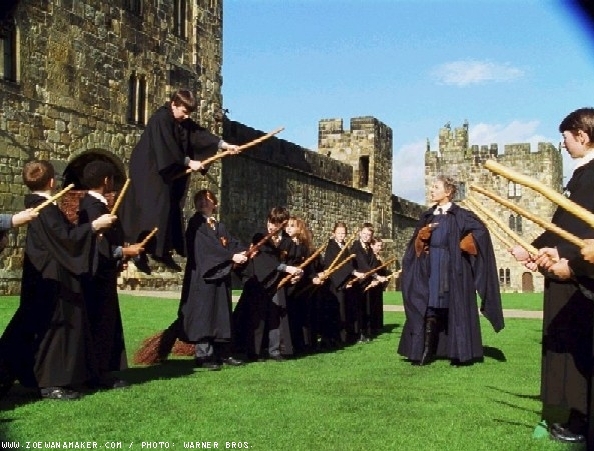 As Hogwarts's games mistress, Madam Hooch teaches boy-wizard Harry and his friends to fly on their broomsticks. Hooch's fierce gaze and 'no-nonsense-or-you'll-be-in-detention' attitude make this teacher a formidable figure both in class and on the Quidditch pitch. Harry Potter, characters, names and related indicia are trademarks of and © copyright Warner Bros. All Rights Reserved. Harry Potter publishing rights are © copyright J.K. Rowling.